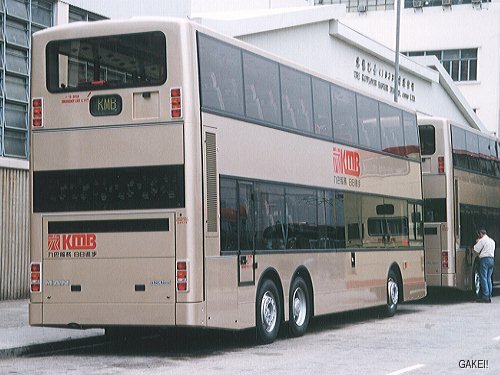 Kowloon Motor Bus ("KMB") acquired 30 MAN 24.310 HOCLNRs with Berkhof 12-metre body, which were originally ordered by Citybus. 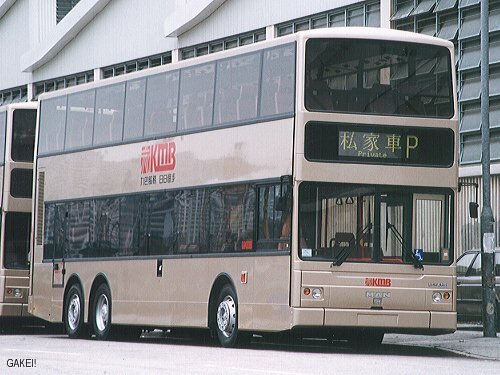 After the Citybus order had been placed, and the buses had been built, the Transport Department of the Government of Hong Kong Special Administrative Region imposed a 'ceiling' on number of buses in the fleet of Hong Kong franchiase bus operators. Since the number of buses had reached its authorized maximum, the company had decided to withdraw this order. Subsequently, the buses were purchased by KMB. This page contains 5 photographs on MAN 24.310 taken at KMB Tuen Mun Depot on 11 March 2000. The front view. LiteVision electronic route displays were installed on the MANs. 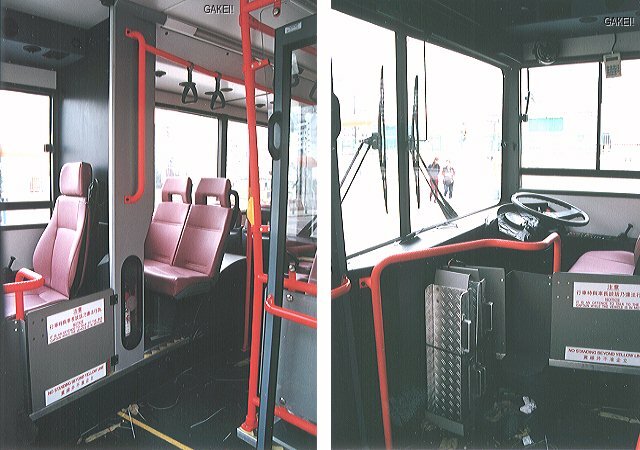 those on other buses, to offer a better view to outside for the passengers. Inside compartment views of the lower-deck. Please note that the seats are different from those in other KMB buses. 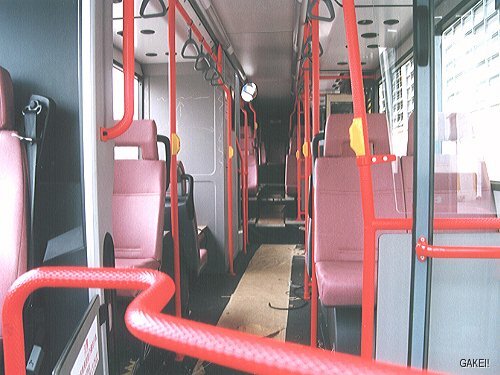 The manual wheel-chair access ramps, which were later withdrawn, can be seen beside the driving cab.